Knights fundraiser of selling Christmas cards at St. Justin parish Christmas Bazar on Saturday, Dec. 1st from 9am - 5pm and Sundsay, Dec. 2nd from 10am - 2pm. This event is one of few Fundraisers which raises money for our council. We are hoping to have 1 to 2 members per shift to man the table at the bazar. 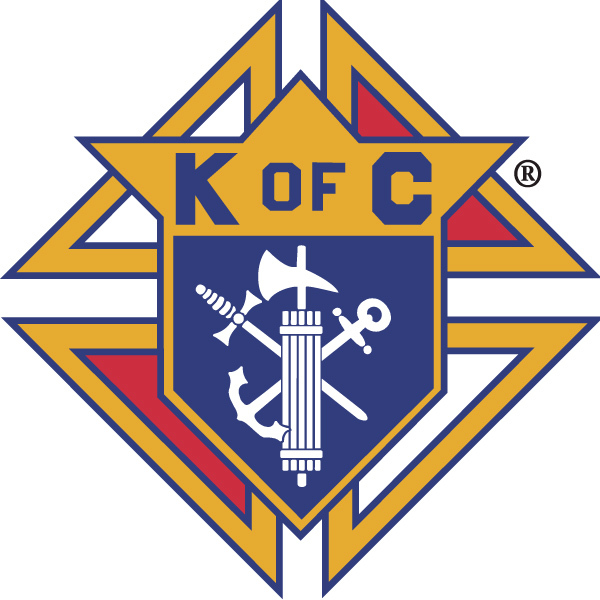 Please email Wayne at chancellor@kofc3523.org if you can help any time during the Christmas Bazar.